Is anyone else in complete shock that it's May already or is that just me? It feels like 2013 has just started but instead were halfway through the year already. Anyway summer has finally arrived and thankfully we can ditch our winter rags and whip out our summer wardrobes. So today I had no idea what was going to happen. Me and my friends had planned to go a forest where we live as it's so nice when the sun is out. Those plans didn't exactly work out so instead I spent the day with my family. My sisters confirmation is coming up and the dress I ordered didn't live up to expectations so there was a hunt for a new one in store. 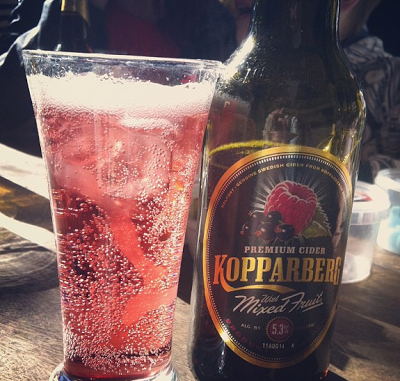 Since the sun was shining there was only one thing to do, soak it in sitting outside the pub! (Typical Irish.) After this a Chinese was in order and it was a perfect way to end the day. Did anyone do anything interesting with there day?